if someone is asking me what I don't like at audi A8, it's the front overhang which is to long. Longer than previous A8, even if is another layout of the engine and gearbox. The A6 and A4 has gain around 8-9 cm with this technical solution. @anoni 7 series isn't slow for sure! it is absolutely unbeliveble how low is BMW this days. 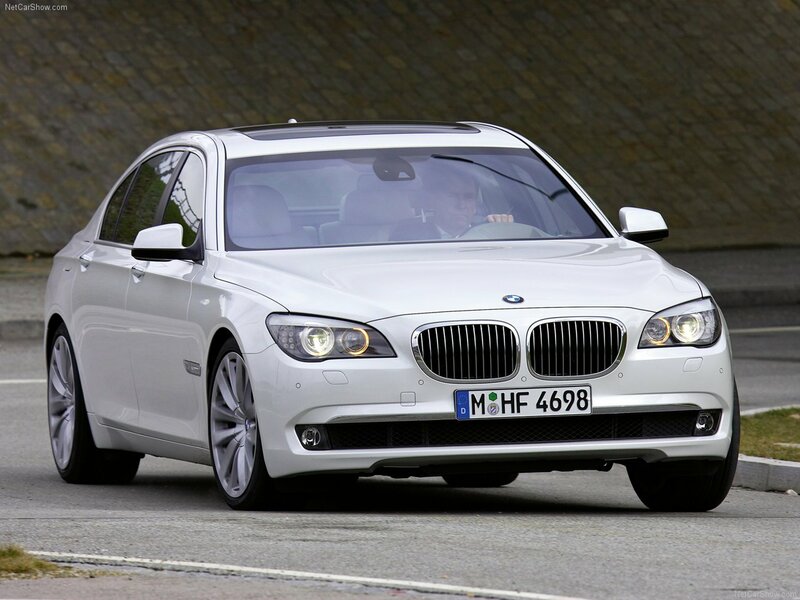 the fastest 7 series, is slower than 3 A8's: 6.3W and S8. the next fastest 7 series is slower than A8 4.0tfsi 420HP. Yes,you are right.You can see my previous message on this page from about 4 month ago. As I have explained, this is longvertion of 760i. What's the difference with this one? Sorry, the vehicle name should be "760 Li"